We’re growing fast – last year we developed a new robotic hardware platform and traveled to two countries, where we conducted two new workshops and strengthened relationships with students and teachers. While we were there, we planned to set up operations in two new countries. There we will support some of our former students as they become Full Stack Embedded teachers with students of their own. How exciting! All these activities cost time, which we give gladly, and money. Up till now we’ve financed everything ourselves – hardware costs, travel, communication, everything. And as our activities expand, costs will rise. 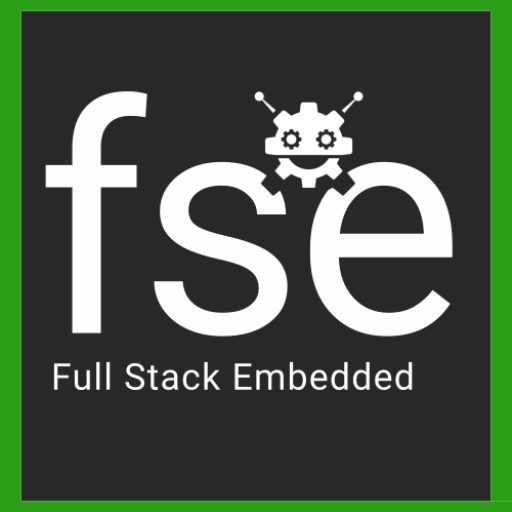 We’d love for Full Stack Embedded to keep pace with our students’ dreams, and we’re confident that we can do so – with your support. In order to recover the costs for our 2017 activities, we’ve started a crowdfunding campaign. This is a short term activity and we will be expanding possibilities for more regular donations in the future. In the meantime, though, if you like what we’re doing and want to be a part of it, please check out the campaign and contribute if you can. If you’re interested in contributing your time to the project – whether you program, do design, hardware development or are good at communicating with people – we need you. It’s a great opportunity to learn and contribute to something meaningful. Get in touch with us and we’ll get you started. In the meantime, keep dreaming and keep innovating! We can’t wait to see what 2018 brings.